Public health researchers like to say that your ZIP code is more important than your genetic code. The Takeaway is putting that idea to the test, utilizing data from the Robert Wood Johnson Foundation’s County Health Rankings Report and The American Communities Project at American University. Through the eyes of local reports we investigate some of the most troubling health trends facing different communities throughout the United States. 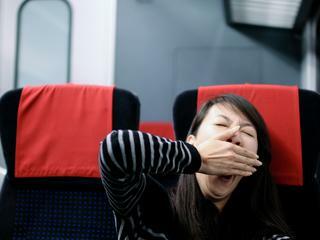 About 1/3 of U.S. adults get less than seven hours of sleep per night. The split between those who do and don't get enough sleep often falls along economic, educational and ethnic lines. 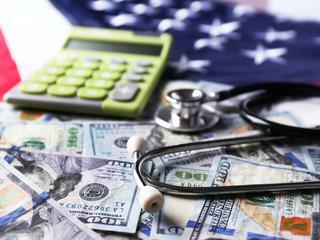 How bad is your state's health gap? 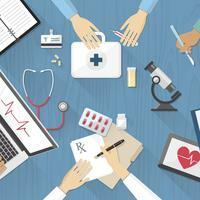 New data lets you look beyond the averages and health statistics. 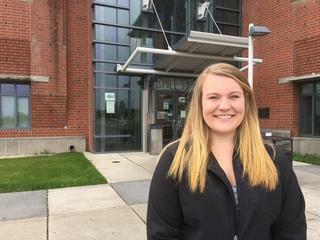 In 2006, the dropout rate in Spokane County was 25.6 percent. That troubling statistic inspired the community to take action, and a decade later, vast improvements have been made. 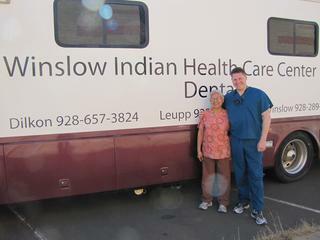 Almost 70 percent of Navajo children have untreated tooth decay, but local dentist Darrin Blackman wants to change that. Evangelical communities suffer from high rates of premature death, obesity, and diabetes. But at least one pastor in Tennessee is aiming to use the church to improve community health. Infant mortality rates are two and a half times higher for black mothers than for white and Hispanic women. It’s even worse in the rural South. 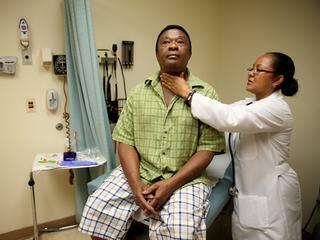 High rates of uninsurance plague Hispanic communities. Del Barrio Clinic in San Antonio, Texas is trying to turn the tide. The Mormon faith forbids alcohol, tobacco and drugs, yet they have a surprising problem with prescription overdoses. We investigate why. In an effort to take America's temperature, a new report from the Robert Wood Johnson Foundation ranks the health of each county across the nation.